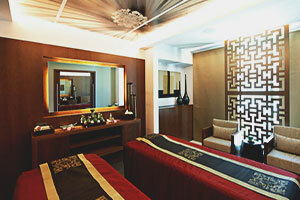 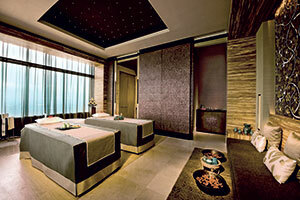 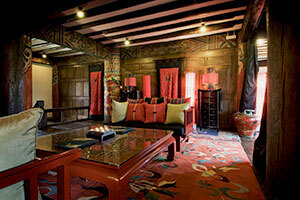 Thank you for considering Banyan Tree Spa and Angsana Spa for your investment. 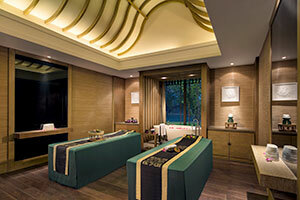 As a leading spa operator, we strive to add value to your vision by providing experienced management and consultancy services for aspiring spa owners. 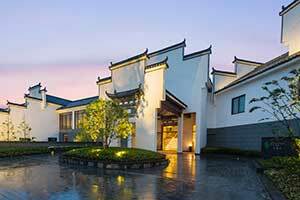 Together, we can establish the most ideal form of business model and preserve the long term profitability of the partnership. 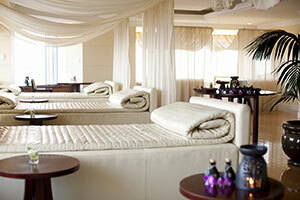 We welcome all enquiries and are happy to discuss any questions you may have. 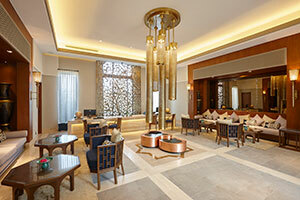 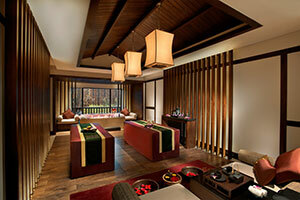 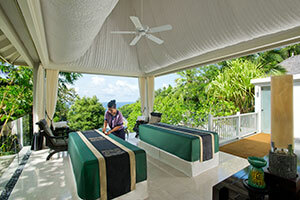 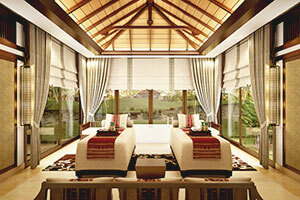 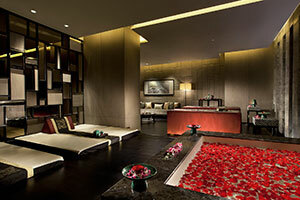 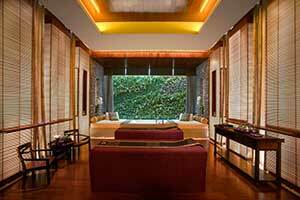 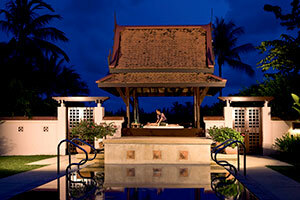 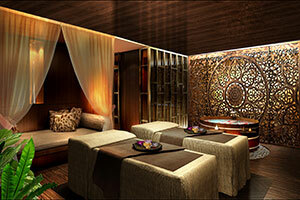 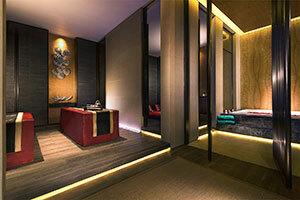 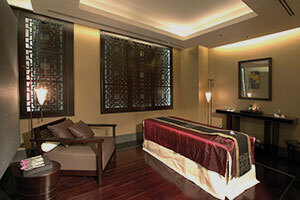 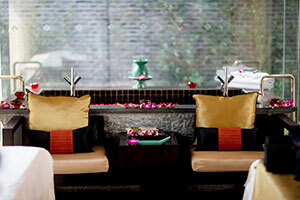 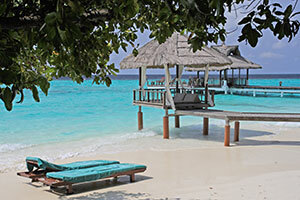 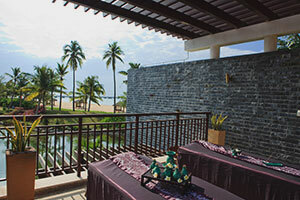 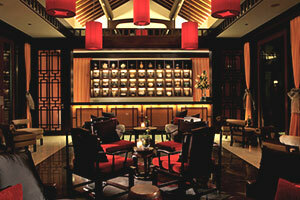 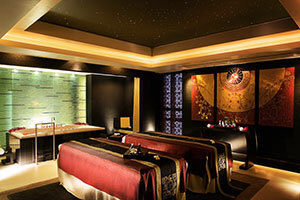 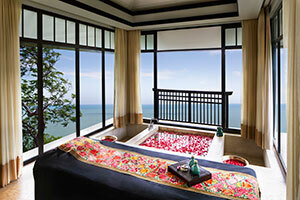 Please contact us for any spa business development enquiries at bd@banyantree.com.